Research reveals that large areas of 'degraded' forest in Southeast Asia can play an important role in conserving mammal diversity. Mammals can be one of the hardest-hit groups by habitat loss, and a lot of research has been carried out to find the best ways to conserve mammal diversity. Much of this research has focused on very large-scale changes in land use and the impacts this will have on overall mammal diversity. However, many important decisions about land use are made at much more local scales, for example at the level of individual landowners. Now, in a detailed study led by Imperial College London that looked at mammal diversity across different small-scale landscapes in Borneo, researchers have identified previously logged forests as an overlooked source of refuge for mammals. These 'selectively logged' forests, where only certain tree species are removed, are often considered to be degraded and are frequently cleared to make way for plantations. The new results, published in the journal Ecological Applications, suggest they should be better protected. 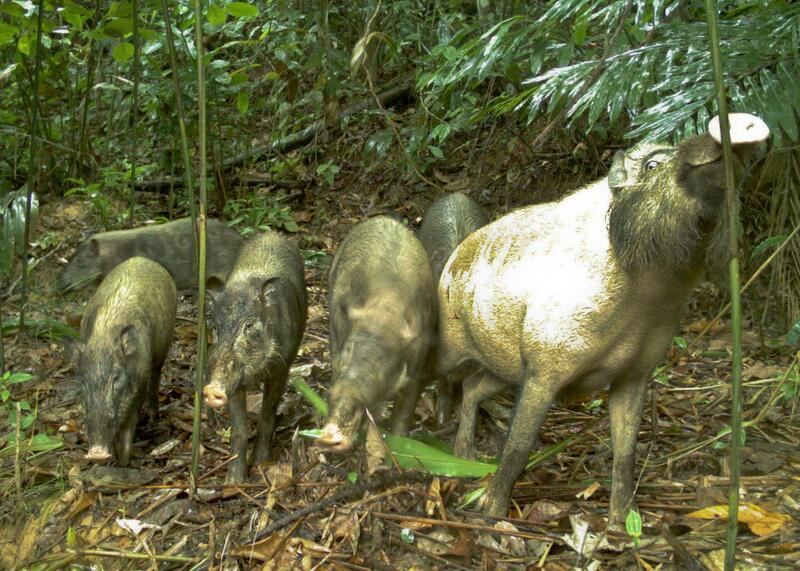 The team recorded mammals using trap-and-release techniques and motion-sensing cameras over three years, creating an unprecedented 20,000 records of species in three land-use types: old-growth forest, logged forest and oil palm plantation. This is one of the most intensive studies of rainforest mammal diversity ever undertaken. 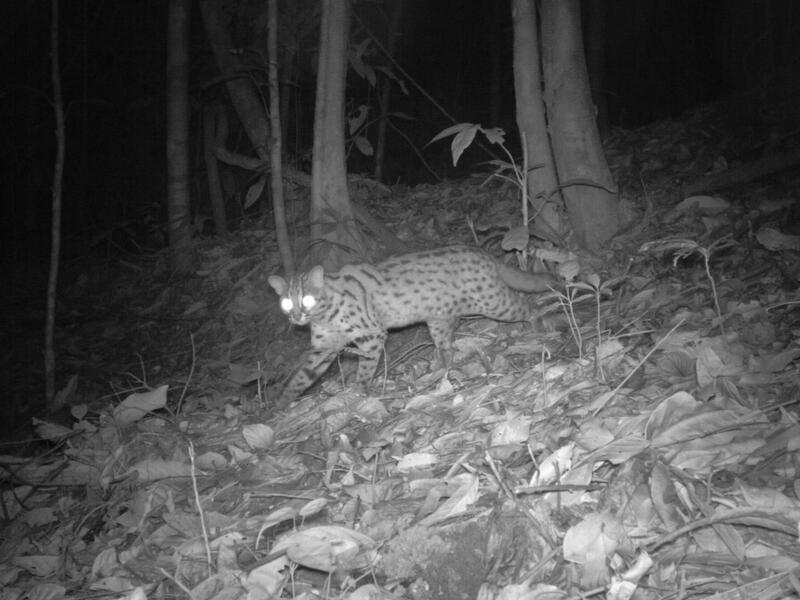 To their surprise, they found that mammal diversity for large mammals, like the clouded leopard and civets, was similar for both old-growth forests and logged forests. For small mammals, such as squirrels and rodents, the diversity was actually higher in logged forests. Both sizes of mammals however suffered heavy losses of diversity in oil palm plantations. Most species discovered on the plantations likely spilled over from adjoining forests or riparian zones - strips of forests surrounding rivers to reduce the chance of flooding. Lead researcher Dr Oliver Wearn, who completed the research for his PhD in the Department of Life Sciences at Imperial, said that the surprise result that mammal diversity remains high in logged forests may be because of the way habitats are distributed. "The logging process creates a greater variation in habitat types in a smaller area, from untouched areas on steep slopes to completely denuded areas of open grassland. Old-growth forests would likely have the same diversity if we looked at them on a much larger scale." Dr Wearn also stresses that while a greater diversity is recorded now in these logged forests, it cannot yet be certain that this diversity will remain in the future as the knock-on effects of habitat loss take effect on mammals and other rainforest species. 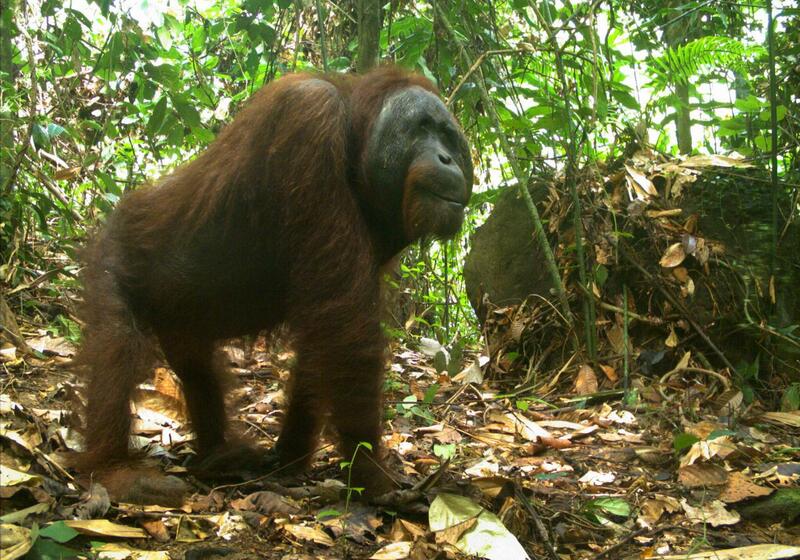 He added: "What we can say from this study is that protecting those large areas of forest that have already been logged could help conserve mammal species better than preserving fragmented pockets of forests inside oil palm landscapes." This study complements another recent study from Imperial, where researchers recommended rehabilitating logged forests as a way to prevent highly threatened species from becoming extinct. "Where old growth forests remain, however, these are still the best habitats for mammals and other native species, and should be the absolute top priority for conservation," said Dr Wearn.